Get A Free Clairol Nice’n Easy Hair Color! Your self-confidence can have 54 different shades so don’t be afraid to unlock them. 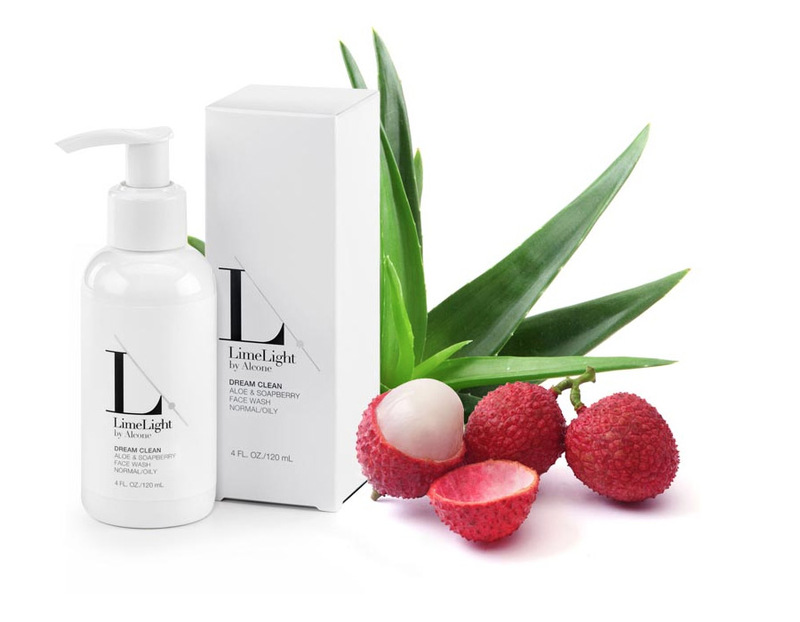 Discover our first permanent color that helps block damage, includes conditioners at every step and contains our breakthrough and revolutionary dye molecule ME+ that reduces the risk of an allergic reaction. Change your hair color fearlessly. Today you can get a free full size sample! 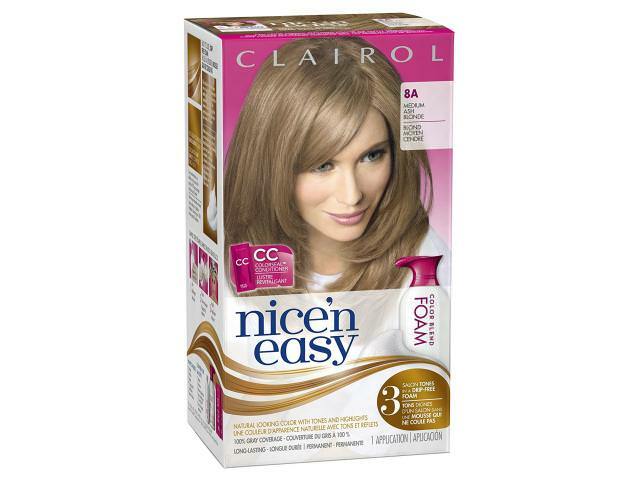 Pinchme is giving away 50,000 free sample boxes Clairol Nice’n Easy Hair Color! Get A Free Clairol Nice'n Easy Hair Color!